Bold and the Beautiful spoilers promise that Quinn Fuller and Thomas Forrester get busy scheming next week to break up two core couples. Days of Our Lives spoilers show Ben Weston and Ciara Brady make love while Gabi Hernandez and Stefan DiMera make something else entirely. 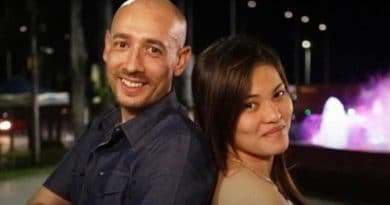 ’90 Day Fiance’: Molly Hopkins and Luis Mendez – Where Are They Now? 90 Day Fiance stars Molly Hopkin and Luis Mendez appeared on season five of the TLC series. 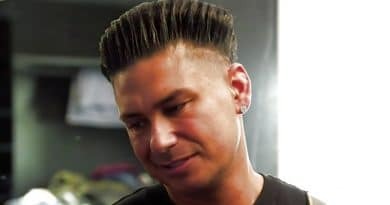 Are they still together? What are they up to now? 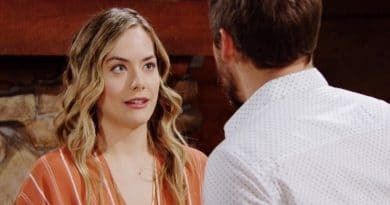 Bold and the Beautiful spoilers for the week of April 22 indicate Flo Fulton is stuck with her lie that is hurting Hope Logan and wants a way out of the mess. 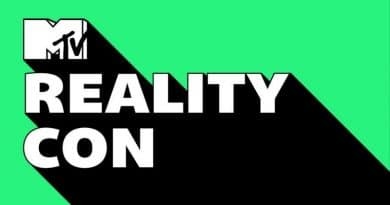 Young and the Restless spoilers indicate Cane Ashby needs all the help he can get as he faces marriage troubles to Lily Winters and scrambles to save their relationship. General Hospital spoilers divulge that Ava Jerome gets another strange call, paving the way for Ryan Chamberlain’s return in May sweeps. 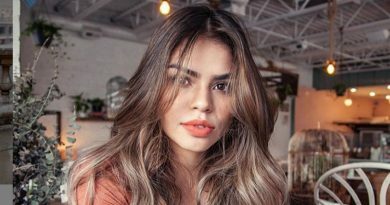 ’90 Day Fiance: What Now?’: Tarik Myers and Hazel Cagalitan – Was K1 Visa Approved? Days of Our Lives spoilers indicate that Gabi Hernandez continues her revenge plan against Stefan DiMera even after their night of passion but real feelings may emerge. ‘Bold and the Beautiful’ Spoilers: Thomas and Flo Have a Past? 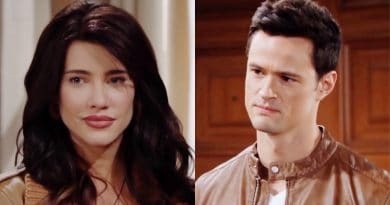 Bold and the Beautiful spoilers hint Thomas Forrester may have a past connection with Flo Fulton that could further complicate her deception. 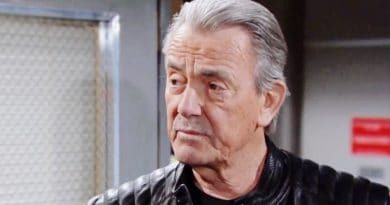 General Hospital spoilers reveal that Harrison Chase confronts Michael Corinthos in the future, about Willow Tait and the growing Dawn of Day risk. Days of Our Lives spoilers for the week of April 22 show Nicole Walker returns as Eric Brady finally confesses his love to Sarah Horton on DOOL. Bold and the Beautiful spoilers hint Ridge Forrester hides Thomas Forrester’s love confession about Hope Logan from Booke Logan on B&B soon. Young and the Restless spoilers say Sharon Newman and Mia Rosales fight yet again, and the fact that she knows about Lola’s assault may come out as they bicker.